On a recent evening in San Francisco’s Mission Bay neighborhood, in the compact, open kitchen of the apartment that Dalit Gvirtsman shares with her husband, a dozen Hebrew-speaking women jostle for space. One is chopping tomatoes, another is sautéing onions, and another is squeezing a few dollops of honey into cooked egg noodles. Just beyond, the dining room table is set; each place setting has a napkin with an image of the Israeli flag on it. A platter of borekas decorated with miniature Israeli flags already has been devoured. It’s another monthly installment of Mevashlim B’Ivrit, “Cooking Up in Hebrew,” this one celebrating Yom HaAtzmaut, or Israel Independence Day. The yearlong group — which happens to be all women, though it’s not always that way — has come together to cook, shmooze and eat, not necessarily in that order. 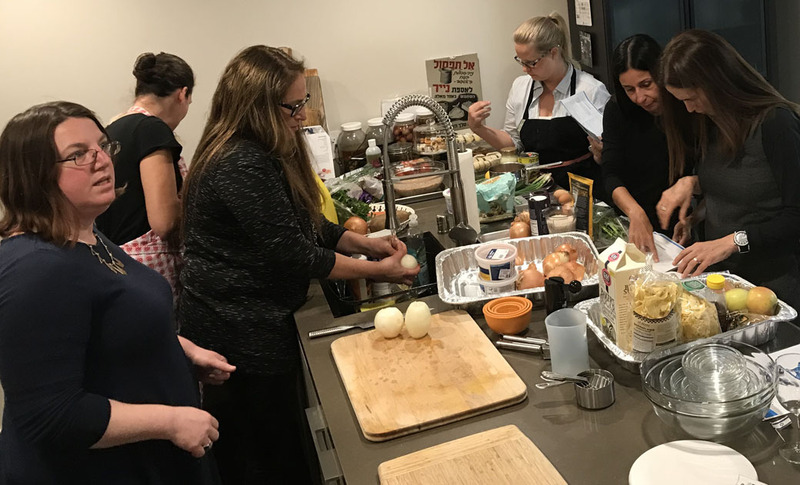 Mevashlim B’Ivrit is in its third year in the Bay Area; it is part cooking class, part cultural discussion, part educational — and a big part social. 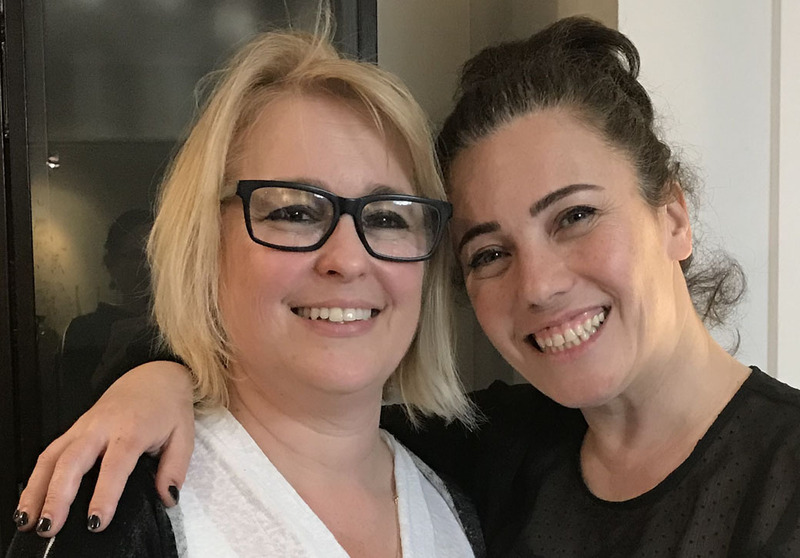 Gvirtsman and Dana Greitzer-Gotlieb cooked up the group when they were brainstorming together about ways for Israelis living abroad to connect to home, as well as to each other. Greitzer-Gotlieb had become a fan of Gvirtsman’s blog, BaInyanim, where she writes in Hebrew about things of interest to the local Israeli community. Then she saw and smelled the croissants Gvirtsman pulled out of her oven. “The wheels started turning,” said Greitzer-Gotlieb, who is based in San Francisco as Bay Area regional director of community engagement for the World Zionist Organization. Gvirtsman writes the curriculum (she also happens to be a teacher) and the recipes come from Einat Abramovitch Partin, an Israeli chef in San Diego. 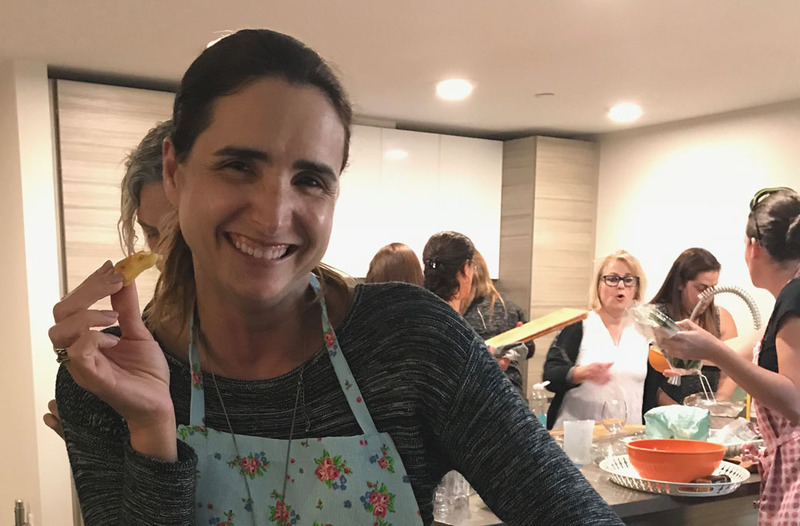 There is also a group in the East Bay, led by Israeli chef Aliza Grayevsky Somekh, and the program has spread to more than 25 locales around the world, including Poland, Uruguay and South Africa. There’s even a group of Mormons and Christians in Boise, Idaho, using it to learn about Israel. All use Gvirtsman’s curriculum and Partin’s recipes. 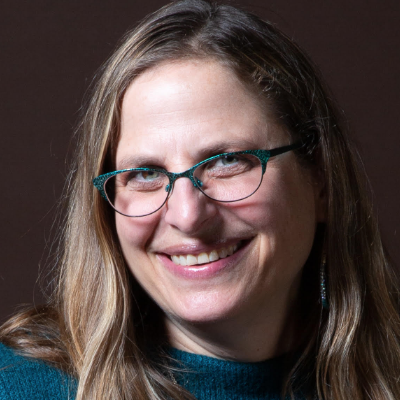 Gvirtsman taught Hebrew at Gideon Hausner Jewish Day School in Palo Alto for 16 years and began teaching at the Ronald C. Wornick Jewish Day School in Foster City after she and her husband moved to San Francisco two years ago. She also has a passion for cooking and thought it could be a good vehicle to foster connections to Israel and Israeli culture. But they don’t only cook. Gvirtsman plans each session with a different theme having to do with Israeli culture or Jewish heritage (her group is a year ahead of the others, so they are the “guinea pigs,” she said. The evening always starts around the table with a few selected readings, meant to spur conversation around the theme. Gvirtsman has done fall soups, for example, cooking with the seasons, and one whole session about yeast. She never repeats a topic. Amy Ovadia is the only group member not fluent in Hebrew; her father is Israeli, and she says attending has improved her Hebrew more than any ulpan she has taken. Bambi Twersky says there’s yet another reason the program is so popular. As if to prove that point, we are all sent home with goodie sacks with a bag of Bamba (the Israeli peanut snack) and a cube of Telma chicken bouillon. 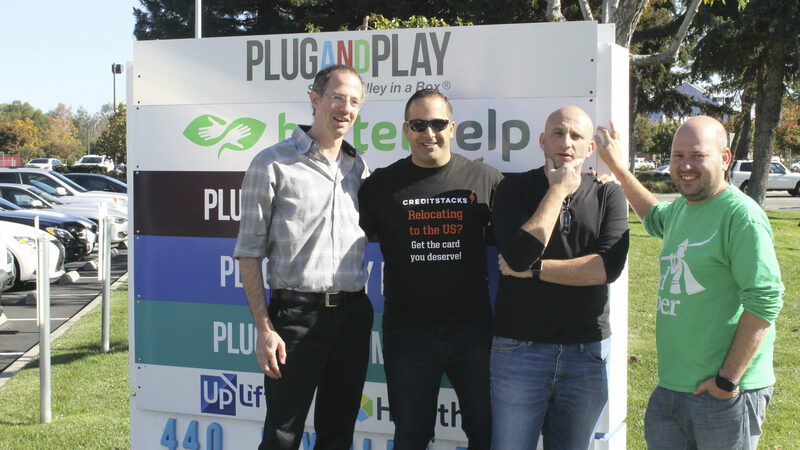 Gvirtsman will be starting a new group next year in San Francisco for English speakers. If interested, contact danagwzo@gmail.com. And to find out about starting a group in your area (in Hebrew or English), contact chefnati.wzo@gmail.com.